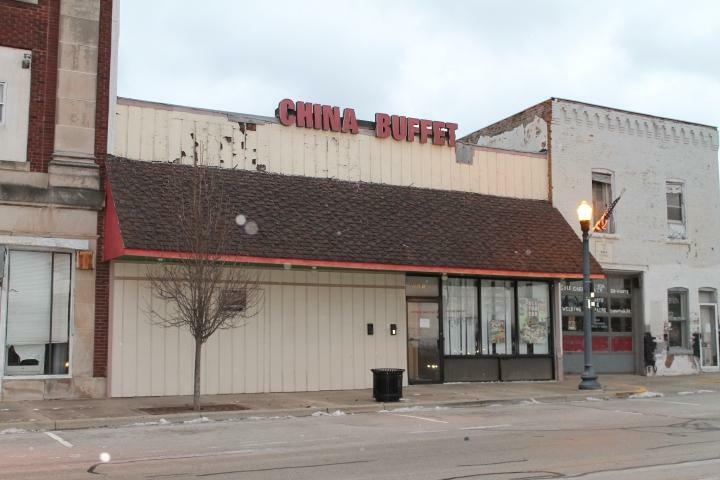 Former China Buffet restaurant, being sold as is, seller will make no repairs. Lots of space with room to expand the current floorplan. Bring your toolbox and your imagination to open your own business! Lots of potential for many uses. Listing courtesy of Tracy Bender of Bender & Associates Re Llc.